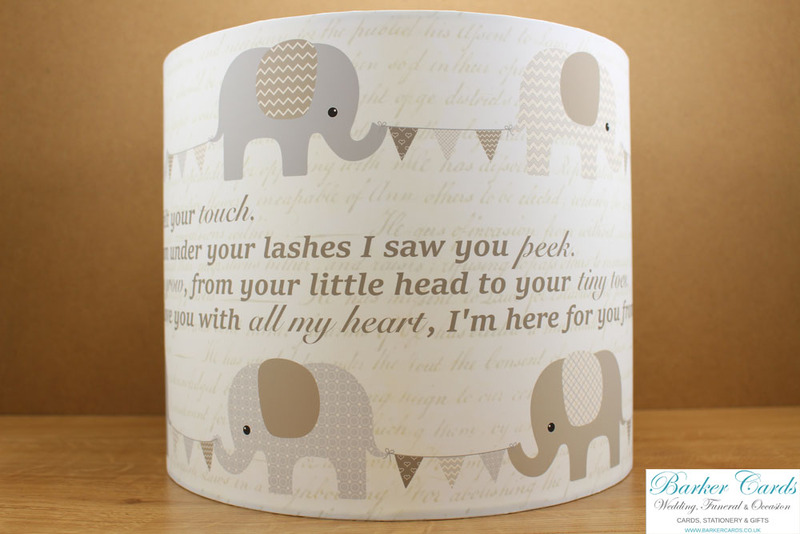 Our nursery elephant lampshades have been created because of our love of personalised products. Each lampshade is handmade to order, which means it can be made in any colour and to suit your room decor. Lampshades may be personalised with pretty much anything you can imagine, from the name of your child, the words of a special poem, or a memorable picture / photos. We also offer a design service to make a lampshade that's completely bespoke for you. Please message us for full details. Each lampshade would make a brilliant addition to a child's bedroom, baby's nursery, or your living room. Our designs are printed on high quality fabric and then carefully made into a lampshade that has been tested and pass the glow wire test carried out by the Lighting Association. We recommend the use of low energy bulbs with your lampshade. They use less energy and are cool to the touch, avoiding the problem of scorching shades and ceilings. Dimensions: 25cm Diameter x 21cm High. The lampshade will fit the standard bayonet cap (BC) lamp holder. This is the most common type of lamp fitting in the UK today. It can also be used with Edison Screw (E27) lamp holders, most common in Europe - simply remove the converter plug in the centre of the fitting. All lampshades are available as ceiling or table lampshades. They may also have the poem removed or a bespoke poem / quote / name featured (additional charges apply). 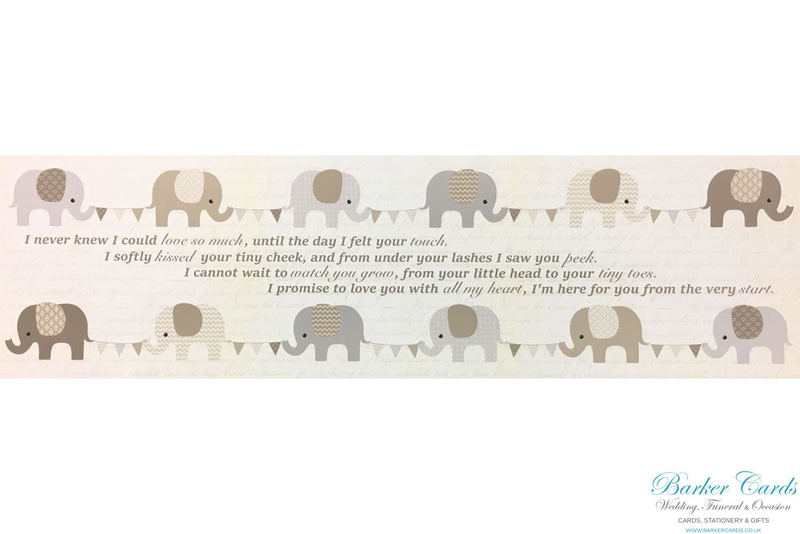 When placing your order, please note in the comments the type of lampshade (ceiling lampshade or table lampshade) and whether you would like the poem removed or replaced with a name etc.